We have been very fortunate to be able to provide service to so many in the Northwest in 2012. We live and work in a beautiful area, and have served many new and returning people this year. As we celebrate Christmas and the holiday season, we want to give to others by providing needed items and gifts to the children served by Boys and Girls Aid Society again this year like we did last year. They have sent us a wish list with items specifically for individual children at Christmas, and with items they need throughout the year. We will be collecting these unwrapped gifts through Christmas. Feel free to drop these gifts off at our office, or you can give them to your technician when he is working on your appliance. We can also arrange pickup when we are in your area, just give us a call at 888-281-0041. 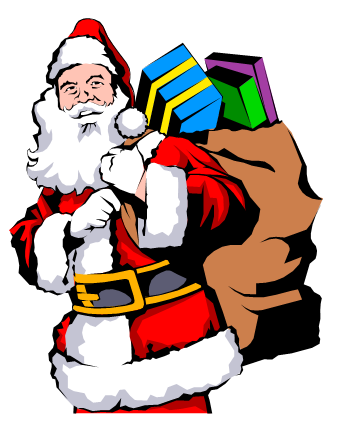 We will be collecting gifts through December 24, 2012. Thank you in advance for your generosity and for sharing with kids in difficult circumstances. Gifts are for children 10-18 years of age. *Please donate only new items, preferably in their original packaging.